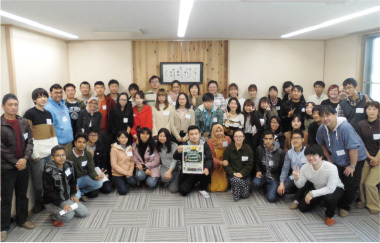 The University welcomes international students who wish to study in any of its programs. It also invites teachers and researchers from abroad who can work with its faculty and enrich its educational and research projects. Research resulting from such exchanges is reported at international conferences for academic and industrial advancement.